This book, co-authored by my long-standing friend and colleague Robert Roach, answers one question: WHAT CREATES WEALTH? Economic wealth isn’t created by oil and gas molecules in the ground, nor by an auto assembly plant. It isn’t created by tax credits or subsidies. It isn’t even created by economic development programs. Wealth starts with one thing: an idea.The Boiling Frog Dilemma argues that Canada in the 21st century is at risk of falling behind internationally. We need to seriously “up our game” in terms of creativity, innovation, risk taking, entrepreneurialism, cosmopolitanism, community, and re-thinking environmental stewardship-or risk becoming economically irrelevant on the global stage. In May 2007, Todd became Senior Economist at ATB Financial. He holds a BA Honours in Economics from the University of Alberta and an MA in Economics from the University of Calgary. For over 20 years he’s worked as an economist at several different companies including Canadian Pacific Railway, the Canada West Foundation and the Bank of Canada. For almost a decade, Todd taught economics at the U of C.
Todd regularly provides economic commentary for CBC, CTV, The Globe and Mail and other local and national news outlets. In 2011, he was recognized as one of Alberta’s 50 Most Influential People by Alberta Venture magazine. In February, Todd released his first book titled, The Boiling Frog Dilemma: Saving Canada from Economic Decline. 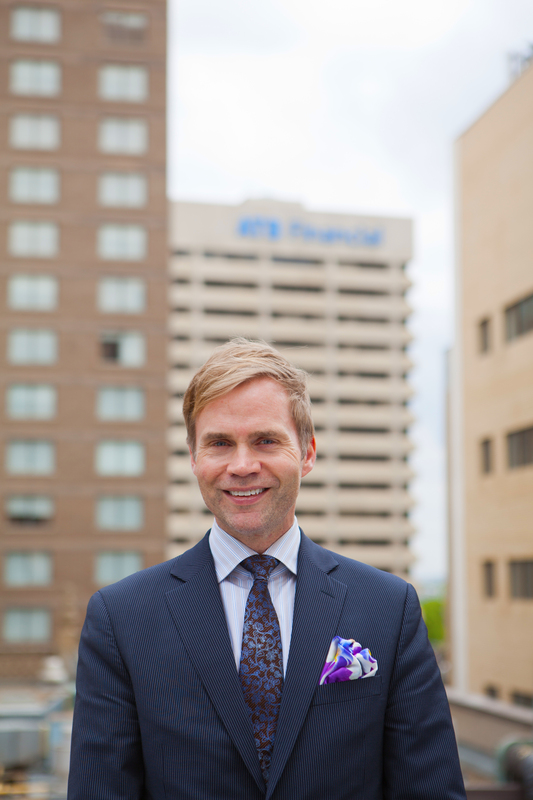 ATB Financial is the largest Alberta-based financial institution, with assets of over $30 billion. It provides Retail Financial Services, Business and Agriculture Financial Services, Investor Services, and Corporate Financial Services to more than 680,000 Albertans in 243 communities. It provides service through 170 branches and 130 agencies, telephone and Internet banking, a Customer Contact Centre, and Automated Banking Machines. ATB has been named one of Canada's 50 Best Employers by Maclean's Magazine and one of Canada's Top 100 Employers and Alberta's Top 55 Employers by Mediacorp Canada Inc.